Niantic is has been heavily focusing on cheaters and released their recent iron maiden torture trap to penalize the botters. The company is flagging accounts that are using third party software as cheaters. They then are sending those flagged accounts directly to COMMON POKEMON HELL! The account will then go into Common Hell mode. In this setting the account will still exist but no rare pokemon will appear in sightings or on the map. The user will only be able to see common pokemon. This basically makes the account worthless. The Silph Road Pokemon Go community has long been pushing Niantic to crack down on cheating. Due to the community nature of Pokemon Go cheaters impact the game for all users in a negative fashion. 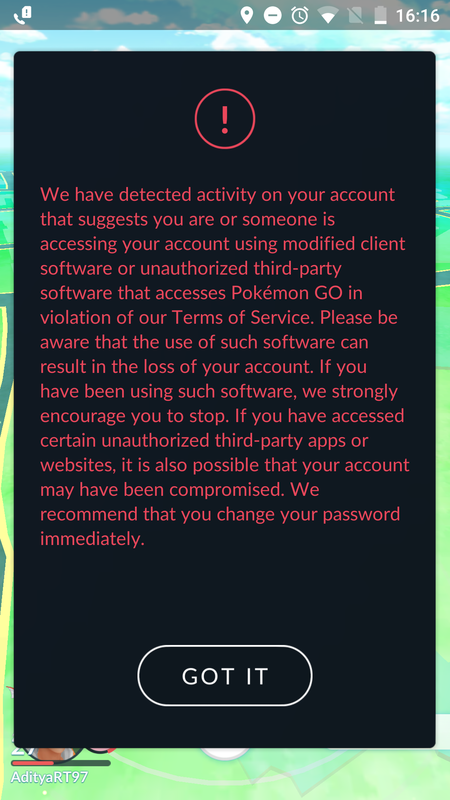 The Silph Road has said that they have found this latest update as being very successful against cheaters. That said the third party developers may find a way around this banning like they have found a way around others. It is also possible for them to make new accounts however, some have reported that their new accounts have been immediatly flagged as well. Hopefully, this means that Pokemon Go will be made more fair. 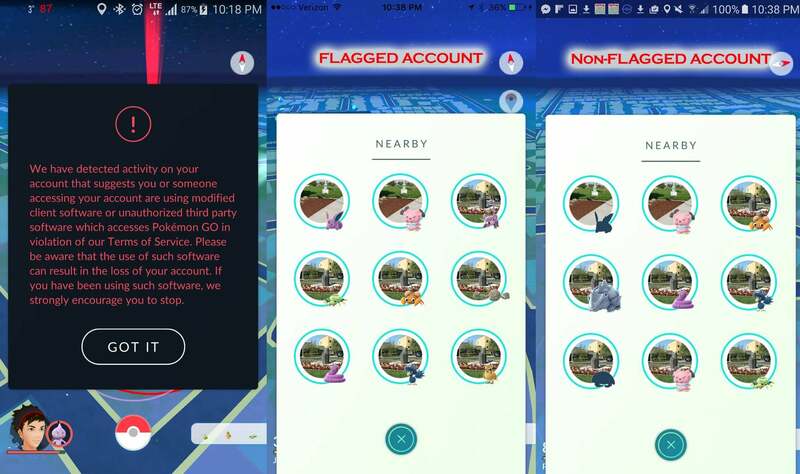 The 2nd major anti-cheat added in 16 days: Niantic has added a monitoring system that flags illicit bots to prevent them from finding rares! Last week the company unleashed another anti Cheat code that was meant to stop users (cheaters) from sniping using third party sofware. 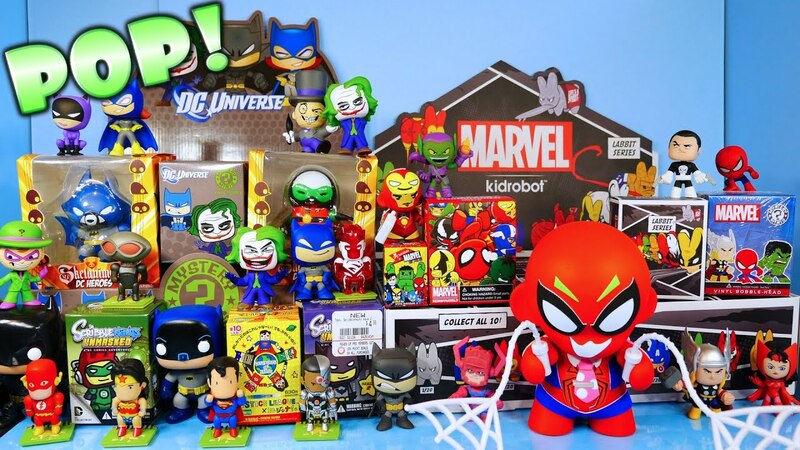 In general the company is cracking down upon accounts that use bots, sniping, and third party tracking tools. Anyone using those third party applications could be subject to a ban. The crack down also seems to bring the company one step closer toward its goal of Legendary Events and Raids this Summer. Many believe that cheaters would ruin the events for those who play the game fairly. This is one of many signals that the game is working hard toward that goal. What do yo think of Pokemon Go's COMMON POKEMON HELL! Do you think it will help stop cheating?